June is here! Collect your monthly freebie foods and 2000NP! Altador Cup VI starts today! Keep up with the daily Altador Cup news by subscribing to the Altador Cup RSS news feed. We have a daily recap of each match-up, upcoming JN staff tourney updates, commentary and round guessing announcements! We also have a brand new Yooyuball game guide; plenty of tips to help you out with the new version. Want to know what teams are playing each other? You can find the schedule and standings page here. Show everyone your gaming skills and team spirit by using a JN Altador Cup Records image. Pick from the many team styles and keep track of your progress. The TNT Staff Tournament will begin on the 6th. Click here to see which staff member is supporting your team this year. Team Darigan Citadel has a new mystery staffer playing for them. NC VIP Pass: You can currently purchase the pass for the Locker Room for 750NC. The Announcers' Studio, Yooyu Pen and Royal Box areas will be available later with additional passes. Collect them all for 3000NC! The June Wit & Wizardry collectible is set to be Roberta-themed - her contacts, to be precise! Donations! 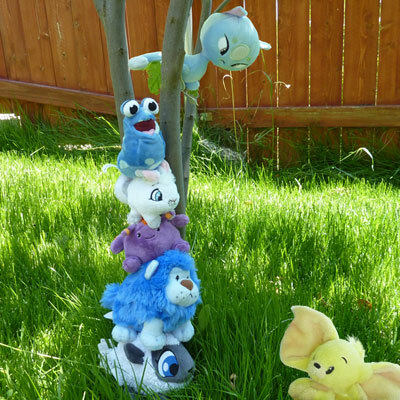 :D We work hard to keep you up-to-date on all the latest Neopets information and guides! But we need donations to stay running. We appreciate any donation given as it pays our hosting bill each month. Dreamhost ensures that every penny you donate goes to help pay for our hosting. If you would like to help us out, you can read all the details on our donate to Jellyneo page. If you are considering starting your own website, we offer a discount code that both saves you money and helps pay for our hosting. Almost been a full year since the Wishing Well Avatar was released, and no solution has been found. This one seems to be doing far better at laundry. Don't need any warfs in this rescue squad! TNT Staff Tournament: View all the results for each staffer on our Staff Tournament Guide. New Smugglers Cove Item: The Sword of White Lies is stocked at the Smugglers Cove for 300 Dubloons. A new NC Mall game is coming soon. This is a new Facebook game made in collaboration with Neopets creators Adam and Donna (who work at Meteor Games). Premium members are allowed to sign up for the beta testing from the Portal. Q. Does signing up guarantee that I'll get to play in the closed beta? A. Alas, no. To ensure we can read all of the feedback in a timely manner, this round of beta testing will be kept small, so spots are limited. Q. Will you let me know if I get into the beta? A. Yep! We'll send you a Neomail letting you know whether or not the Facebook account you signed up with has been granted access to the beta. Q. Can I sign up for the beta with more than one Facebook account? A. Sorry, no. Since there are limited spots, we ask that you only sign up with one account. Q. Once I sign up, can I change which Facebook account I've signed up with? A. Nope. If you have multiple Facebook accounts, be sure you're signing up with the one you really want to use! Q. If I do allow you to access my Facebook information, what are you going to do with that information? A. The only two pieces of Facebook account info we'll store are the account ID (so that we know which Facebook account to give access to) and your name (so that we can display it here after you sign up). This information will be shared with Meteor Games, the game's developer. It will not be stored with your Neopets account information and will be deleted when the closed beta is complete. We won't store, use, or share any other pieces of Facebook account info for the beta. Q. Meteor Games? Who's that? A. Meteor Games is the online gaming studio we're working with to develop Treasure Keepers. They make cool Facebook games like Island Paradise. If their name sounds familiar, that's because the company was founded by Adam & Donna, who also founded Neopets back in 1999. We had a reunion with lots of hugs and reminisced about the old days before working together to bring this Neopets game to Facebook! Q. What happens to my Treasure Keepers shop after closed beta? A. Because this is a closed beta, there is always the possibility that we'll need to clear all progress during and/or after the testing period. While we don't foresee this happening, there may be bugs or balance issues that require us to start everyone over. 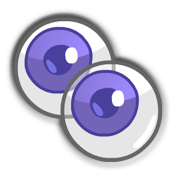 Keep an eye out on the beta tester forums (linked at the top of the game) for more information. To sign up for the beta, you must be a Premium Neopets Member and visit your Portal's Beta Testing Module to follow the link there. Testing is open only to select Premium members for the time being. We'll keep you updated as we find out more! To those who have been accepted to the beta test, you can find updates, submit feedback, and reports bugs over at the Meteor Games forum. 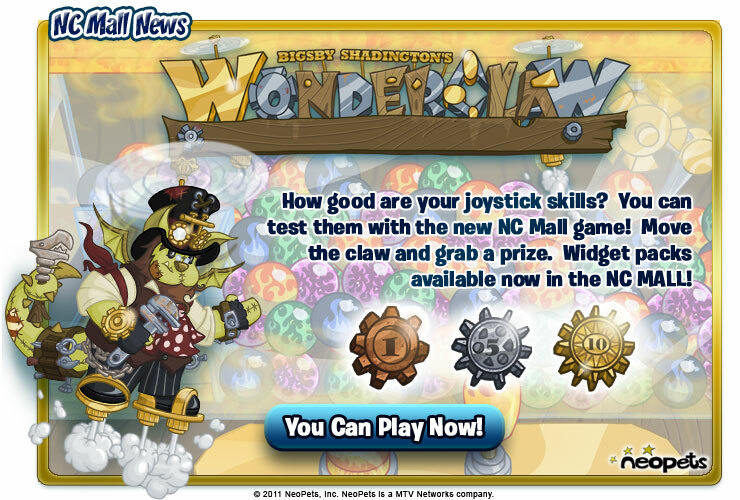 The new NC Mall game, Wonderclaw, has been officially released. You can purchase your Wonderclaw Widgets in the NC Mall in 1, 5, and 10-packs. Our guide is now live! It can be found here. Don't forget to model the new prizes for us! 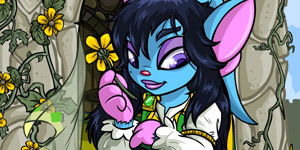 For more information, you can read the official Neopets FAQ on the game here.